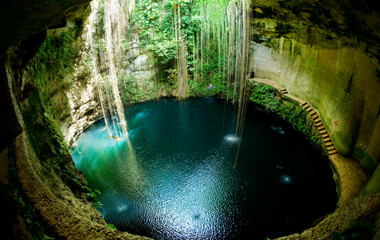 Enjoy diverse experiences on Mexico tours. 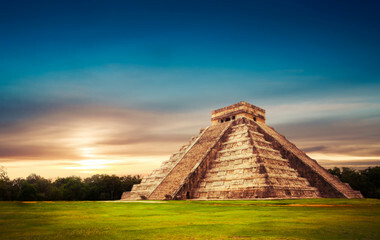 See the glorious remnants of the Maya civilization, discover ancient pyramids, visit the birthplace of painter Frida Kahlo and see various UNESCO World Heritage sites. Go on gastronomic adventures, unwind with a tequila, and soak in the sunshine on the stunning beaches in the country. 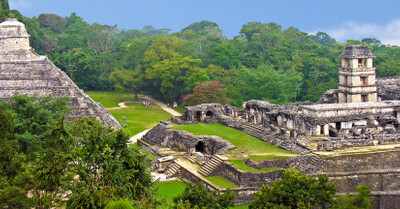 Mexico tours are a great way to see ancient Maya sites, discover culture, explore beaches and enjoy scrumptious food. Best time of the year to visit Mexico? I'd like to mention special thanks to Harriet, who helped me crash out an itinerary within 2 weeks and getting everything well organised. 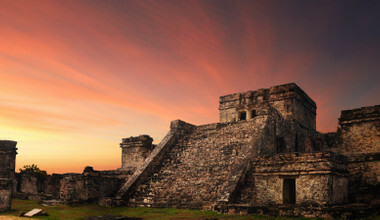 She even too..."
Mexico tours offer a fresh experience for the traveler. With seemingly endless amounts of great cuisine, a culture thriving with an enigmatic history and an enchanting landscape, Mexico offers mind-blowing experiences round every corner. 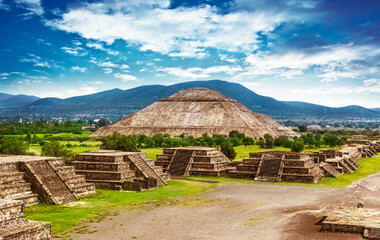 Marvel at the ancient Mayan ruins, wander the labyrinthine colonial charms such as San Cristobal or expand your tequila knowledge on a tour around Mexico City. 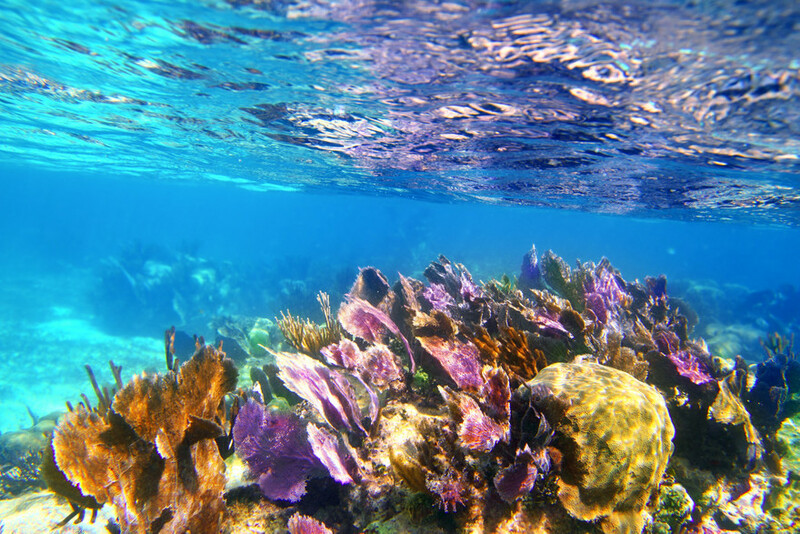 Traveling Mexico is not complete without a spot of diving on the Caribbean coast or witnessing nature at its best at several beautiful natural locations around the country. 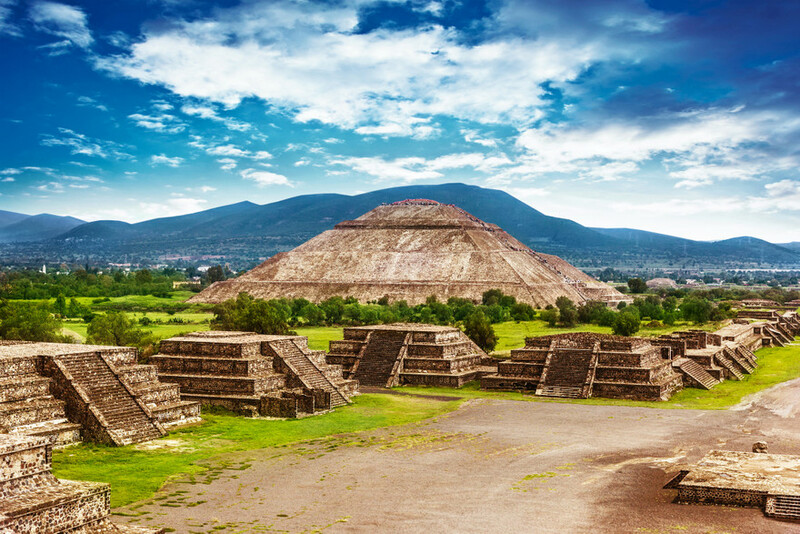 With seemingly endless amounts of great cuisine, a culture thriving with an enigmatic history and an enchanting landscape, Mexico tours offer mind-blowing experiences around every corner. Mexico’s faces are many and often contradictory – just compare what you see in the news with the quiet, unassuming life of Mexico’s many quaint, sleepy villages. 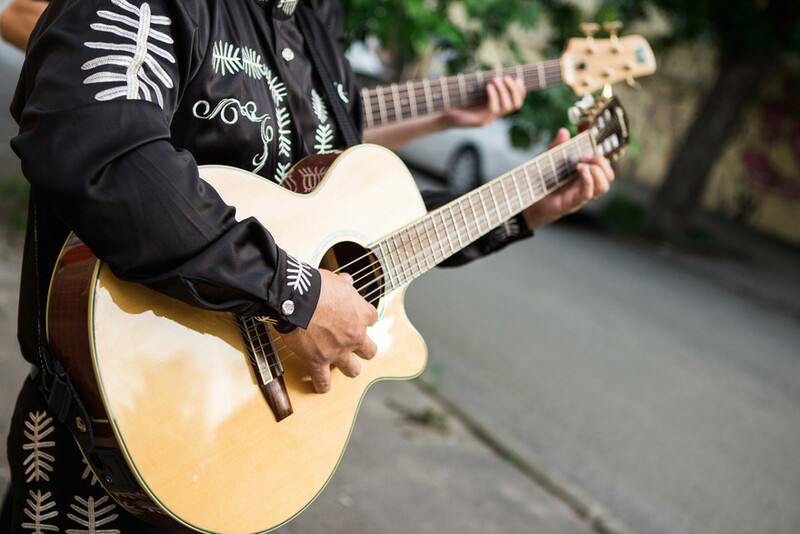 Much of this diversity is immediately recognizable wandering through the streets of Mexico City, and any tour around the country will no doubt unearth countless surprises for the visitor – no matter how well versed in Mexico’s history and culture he or she may be. 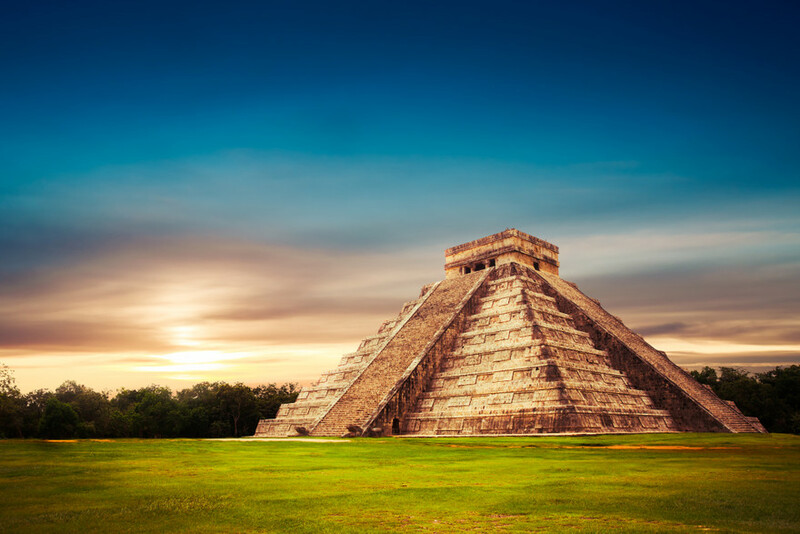 Mexico is such a large and diverse country that on tours there it’s near impossible to cover everything, but no matter how long you spend you’ll no doubt be captivated by Mexico’s charms and, above all else, the warmth and hospitality of her people. 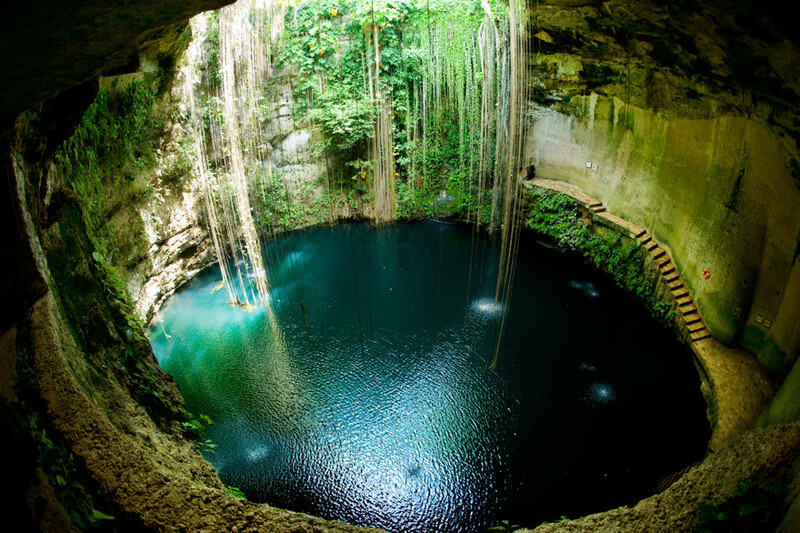 Mexico is very much a year-round destination, with temperatures typically varying from moderate to hot. During summer and fall hurricanes hit both Mexican coasts so be alert. Generally speaking the lowest temperatures you’ll find in Mexico are in the Valley of Mexico, where at nighttime you can expect a cool 16 degrees. Elsewhere temperatures will be from 20 to 30 degrees, with the hottest area being the Yucatan Peninsula. No doubt anyone looking to go on a Mexico tour is already aware of the country’s unique culture. Mexico’s vibrant colors, morbid decorations and rampant surrealism all make for a magical and confusing experience – one you won’t forget in a hurry. 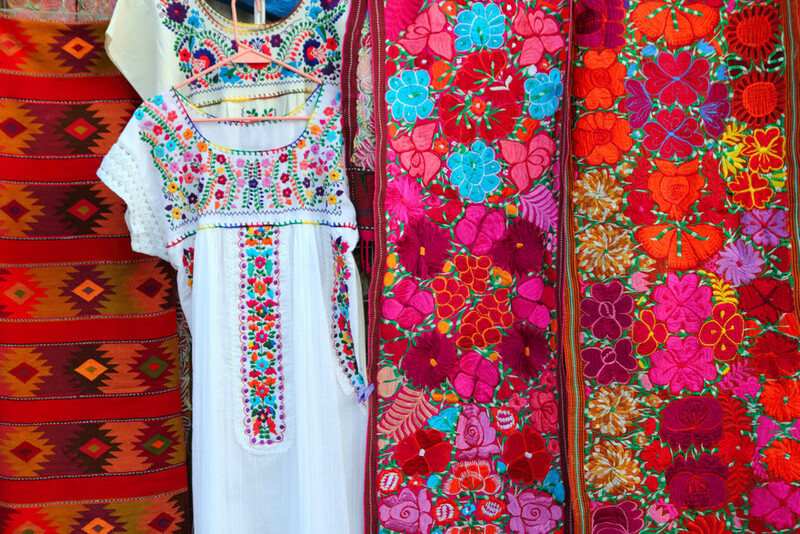 Mexico’s rich culture comes as a result of its complicated, difficult history. Indigenous cultures have blended and/or been wiped out during 300 years of Spain’s colonization, meaning the culture as a whole has absorbed many facets of diverse cultures to become the remarkable place it is today. Mexico is one of Latin America’s most prolific and renowned purveyors of the arts with a host of literary giants and classics of cinema coming out of the country’s borders. On Mexico tours you’ll undoubtedly learn about its rich tapestry of artists, from the surreal to the romantic, that have infused the culture with such vibrancy. Today Mexico still stands as a strong example for Latin American countries in the arts – it continues to produce great works and cities such as Mexico City buzz with artistic energy. Mexican food is an integral part of Mexican culture, and on tours of Mexico you’ll delight in sampling the culinary riches on offer. If you’ve ever been frustrated by someone claiming that the Mexican restaurant you’re in “doesn’t taste like real Mexican food” then, well, prepare to become that person. To be sure, Mexican food deserves an article by itself, but you’ll find it to be rich in spice, big on variety, and often containing staple ingredients such as corn, chilies, cheese and meat. Come prepared for the hot stuff. 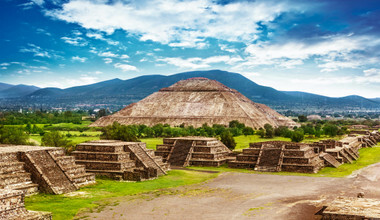 Whether you want to marvel at the ancient Mayan ruins, wander the labyrinthine colonial charms such as San Cristobal or expand your tequila knowledge on a tour around Mexico City, Mexico tours offer something for everyone. 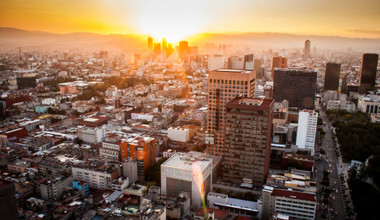 Most tours will kick off in the country’s buzzing capital city, Mexico City. This is one of the world’s largest urban areas, and those captivated by chaos will quickly fall for its charms. Lively nightclubs spin sets into the early hours of the morning, while mariachis wander the streets in joyous song on various corners. Museums, bars, restaurants, galleries and wrestling venues abound, while the amount of styles of architecture you can find is dizzying. Even those who prefer the quiet life will find plenty on offer in Mexico City. Thanks to its sheer vastness and diversity, you’ll find peaceful neighborhoods dotted throughout where you can enjoy a relaxing coffee or some hearty Mexican food. 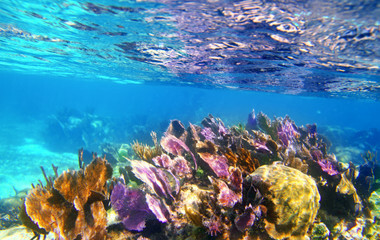 Mexico tours are not complete without a spot of diving on the Caribbean, and annually tourists arrive in their droves to the pristine coastline of Mexico. The most popular of the destinations for tours in this part of the country is Cancun, made famous by Spring Breakers (but don’t let that put you off, just go off-season to avoid the crowds). Also in the area are the beach islands of Isla Mujeres and Isla Holbox. Venture south and you’ll find Riviera Maya, which houses Playa del Carmen and two popular ecological parks, Xcaret and Xel-Ha. This area is also a fantastic place to see Mayan ruins, and the historic port town Tulum boasts some of the best in Latin America (Mexico and Guatemala the prime nations to view the exquisite Mayan history) – dramatic cliff edge points that overlook beautiful coastlines. Mexico’s other coastline is no less spectacular. 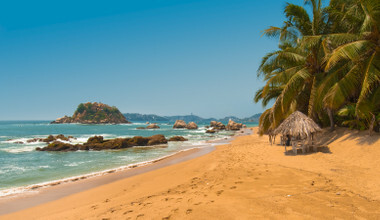 Even though Acapulaco has become somewhat jaded and lost its sparkle, it retains a charm for the visitor. More notably, the bordering Baja California peninsula is a great place to visit for whale watching and you can enjoy sports fishing in Bahia de La Concepcion. Mexico tours will also generally include a visit to Oaxaca, a fantastic place for beach holidays and for visiting Mayan ruins. 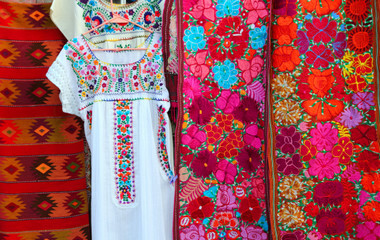 This is where you’ll see some of the most beautiful of Mexico’s fascinating blend of European and indigenous cultures. I'd like to mention special thanks to Harriet, who helped me crash out an itinerary within 2 weeks and getting everything well organised. She even took extra effort to accommodate my requests and get in office early to have telecalls to catch me from a different time zone. She is a gem! I will definitely recommend my friends to contact Trip.me or Harriet for any holiday in Mexico. Harriet was very responsive and helped me at every step of the way. Harriet was a joy to deal with, responding promptly, sometimes within minutes and often at weekends, with detailed, informative answers to all my questions, however trivial. It was such a great experience working with her we are considering more Mexico trips. Our guide Rosario and two drivers, Jorge and Rene, were superlative. Could not have asked for a better guide than Rosario. We thoroughly enjoyed our five days with them and were sorry to say good bye. The traveler has left a 5-star rating.